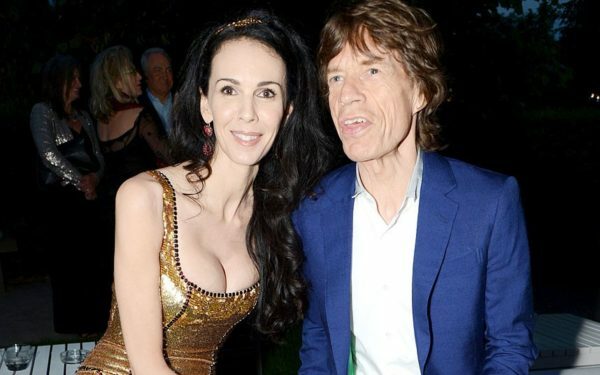 Born April 28th 1964, Laura Bambrough (L’wren Scott) was adopted at birth by Ivan and Lula Bambrough . She was raised in Roy, UT with two adopted siblings Jan and Randall. By the age of twelve she was already 6 feet tall, forcing her to sew and customize her clothes so they would fit. Laura graduated from Roy High school in 1982. Laura turned into L’wren when she started her career in modeling. Rumors say at 16 she bought a one-way ticket to Paris after receiving advice from photographer Bruce Weber at a photo shoot in Utah. Apparently she told her parents she was going to New York. Others say she moved to Los Angeles right after high school where she met Paris based photographers. L’wren worked for Glamour and Marilyn Gauthier, Thierry Mugler, Chanel, Helmut Newton, as well as model for photographers as Guy Bourdin, David Bailey and Jean-Paul Goude. After modeling for several years she moved into the fashion world and became a stylist & designer. Making California home in the early 1990’s, one of her early assignments was an ad campaign for Elizabeth Taylor’s White Diamonds, eventually the world’s top-selling celebrity fragrance. By 2011 L’wren designed for the likes of Michelle Obama, Carla Bruni-Sarkozy, Madonna, Julia Roberts, Sarah Jessica Parker, Angelina Jolie, Naomi Campbell, Marion Cotillard, Reese Witherspoon, Christina Hendricks, Jennifer Lopez, Sandra Bullock, Uma Thurman.and Nicole Kidman. Penélope Cruz and Amy Adams have both worn Scott’s dresses to the Academy Awards. She designed costumes for the movies Eyes Wide Shut, Oceans Eleven and Shine a Light. On a personal note, L’wren married twice, once in 1990 to Andrew Ladsky which lasted 3 years.The following marriage to Andrew Brand took place 3 months after her divorce from Ladsky and only lasted 9 months. 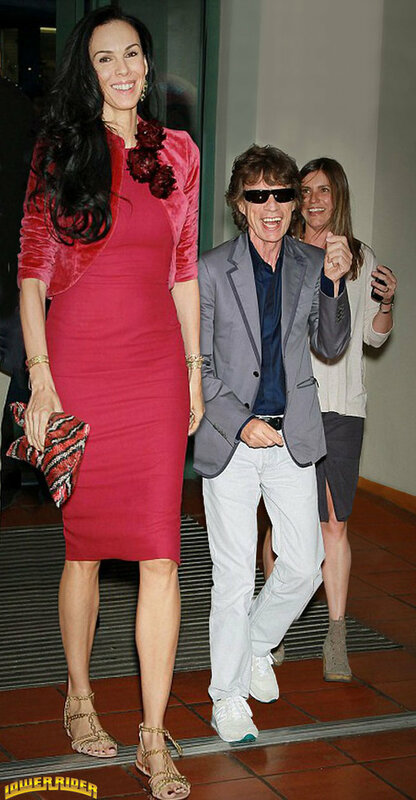 Her longest relations was with Mick Jagger, they met in 2001 and were together since. After a long period of depression, Scott was found dead by her assistant at her apartment in the Chelsea, Manhattan on March 17, 2014. The New York City Chief Medical Examiner determined Scott’s manner and cause of death to be suicide. She was 49.